Product code: CW-BCP-24x10. 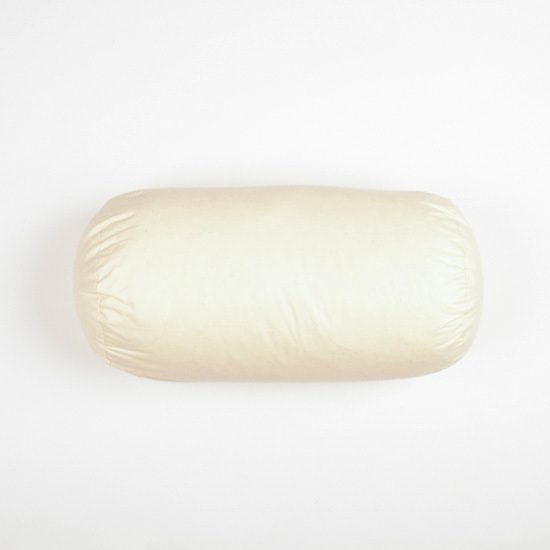 Category: Bolster Cushion Pads. Lovely quality products. I have the wool-filled bolsters, bought to extend the height of the sofa back. They are nice and springy with generous filling. I am really pleased with these. Purchased in Hollow Fibre. 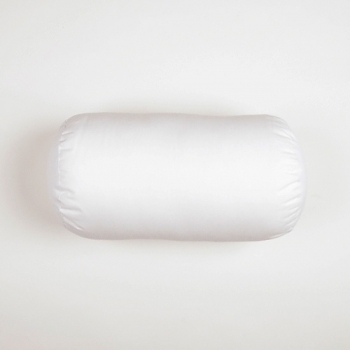 Purchased two bolster cushion pads 24×10″. Order arrived promptly, well packaged and not overly so (no packaging waste). Cushion pads now on bed and in full use, so far so good. 5 stars but too early to tell re wear and tear. Purchased in Hollow Fibre. Excellent quality, very impressed indeed. Purchased in Hollow Fibre. Delighted with this item, good quality and a perfect fit. Delivery was slow and I had to phone up to chase the order.